Cairo-Quilt cotton thread is produced from Egyptian extra-long staple cotton fiber. 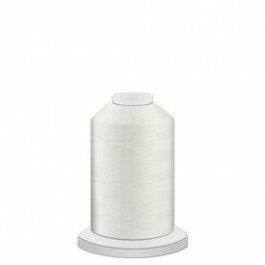 The mercerization process creates low-lint which enhances sewing performance while reducing thread breaks in multiple sewing and quilting applications. Cairo-Quilt has a beautiful matte finish that compliments any project. Superior strength, low-lint, and nice luster. 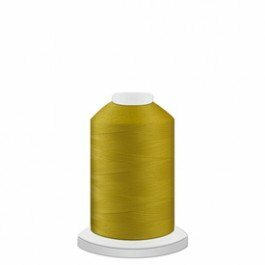 Excellent sewability in free motion, high-speed multi-directional techniques, or general sewing purposes on domestic and quilting machines. An excellent choice for purists who prefer the natural cotton fiber. Matching magnetic core bobbins (L/M) are available in twenty four popular colors for perfect color matching top and bottom.